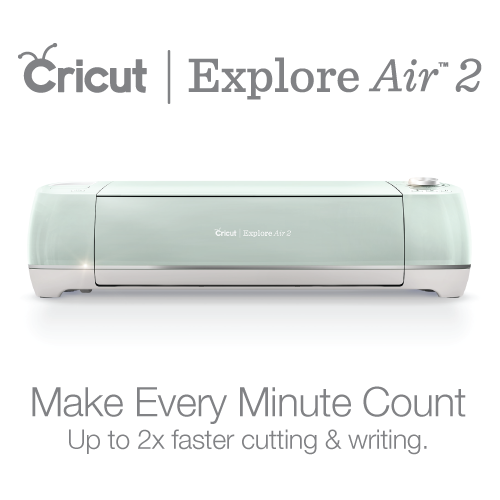 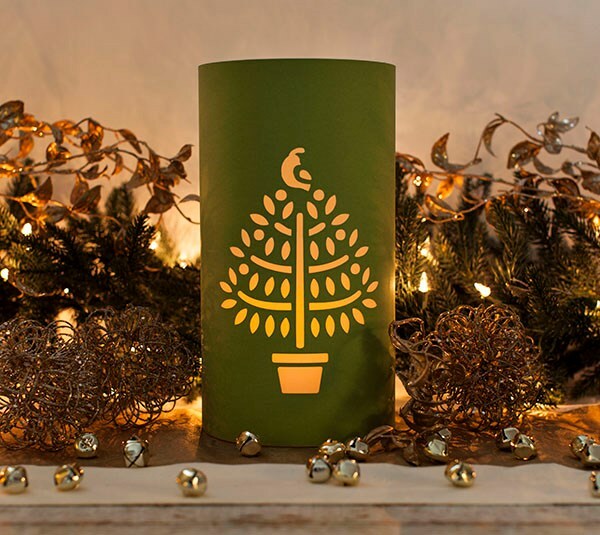 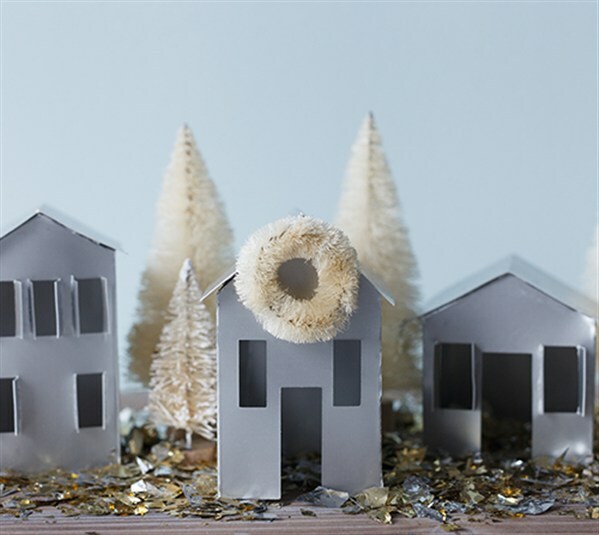 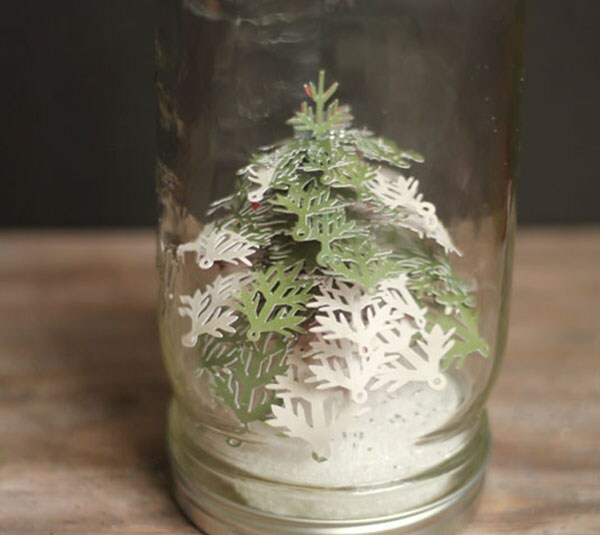 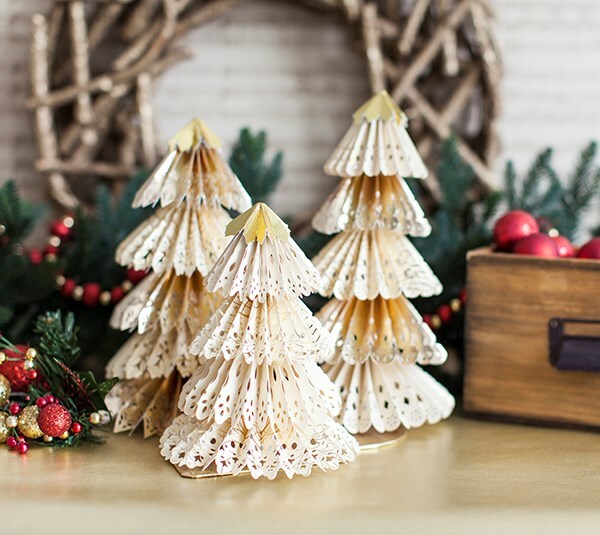 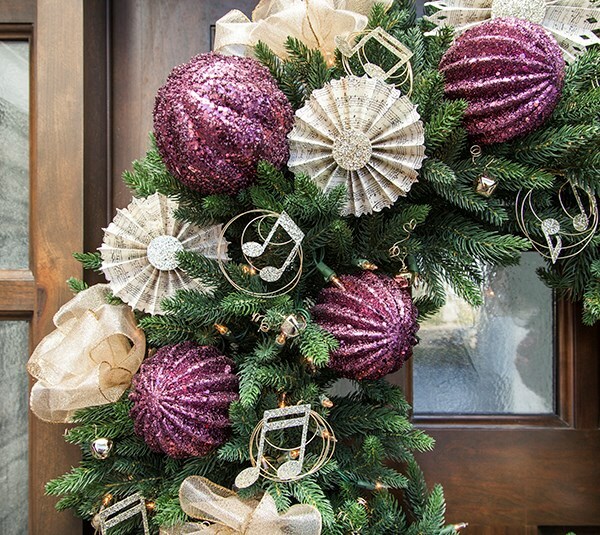 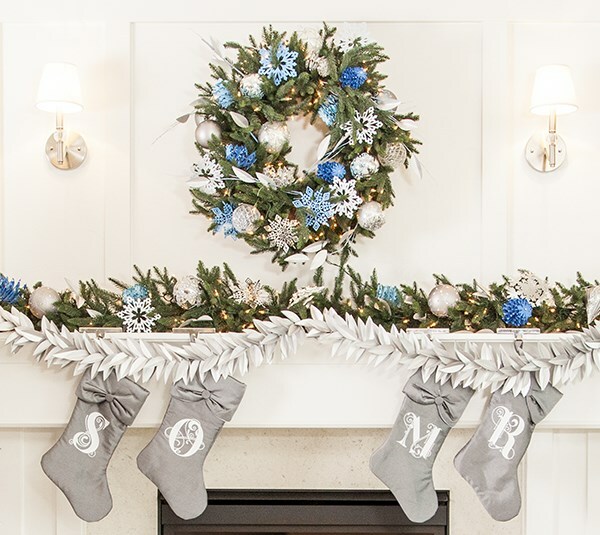 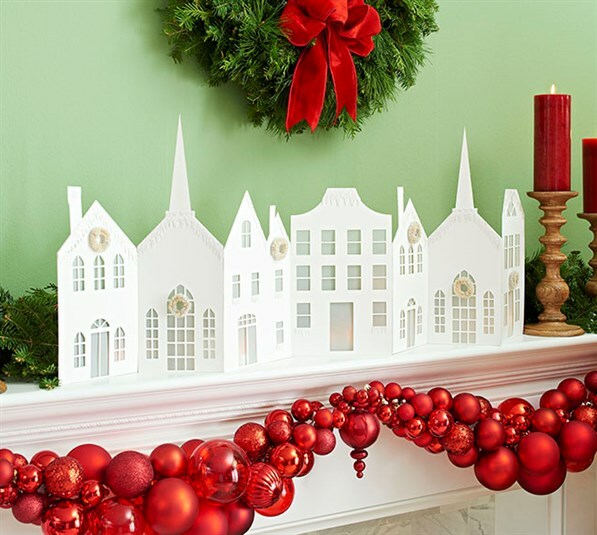 Cricut offers supplies, ideas and projects, or you can use your own creative sparks. 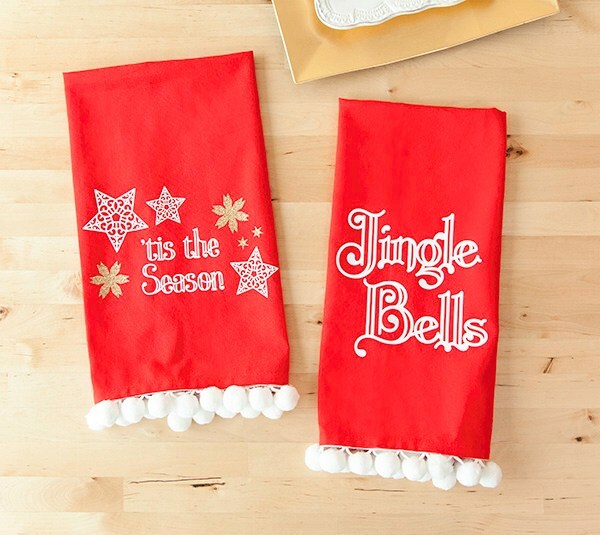 Design your masterpiece on your computer or tablet, then have Cricut bring it to life. 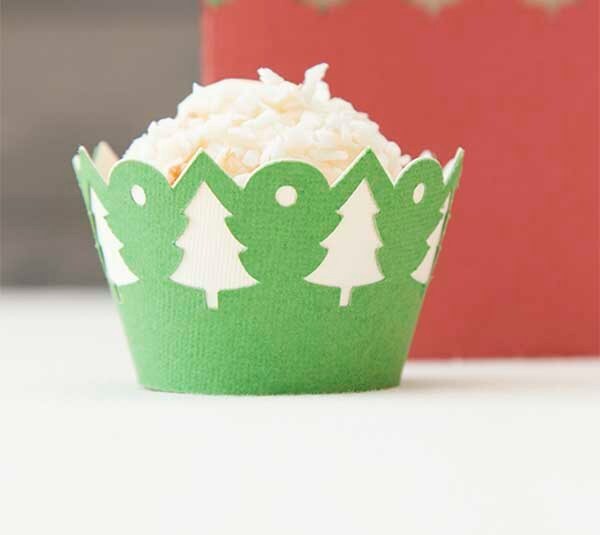 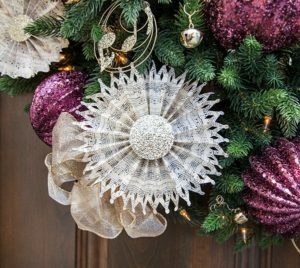 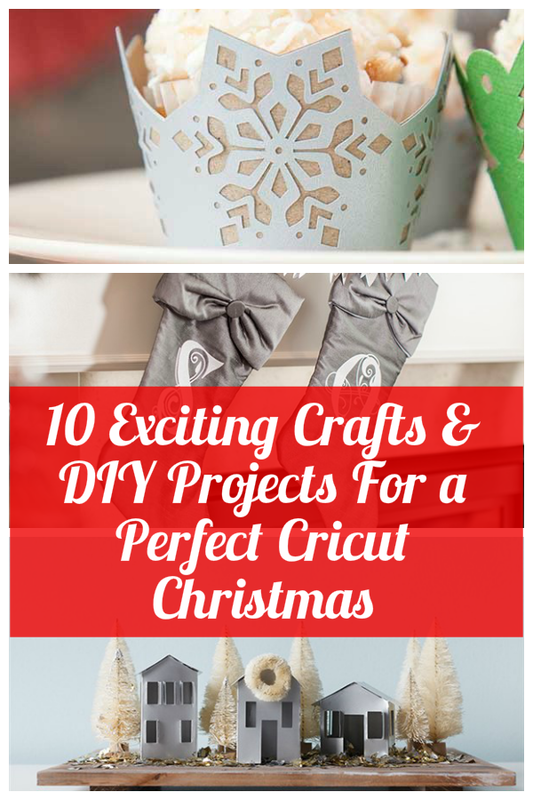 Here are 10 of my favorite Christmas Cricut projects, plus some Thanksgiving and Black Friday super deals. 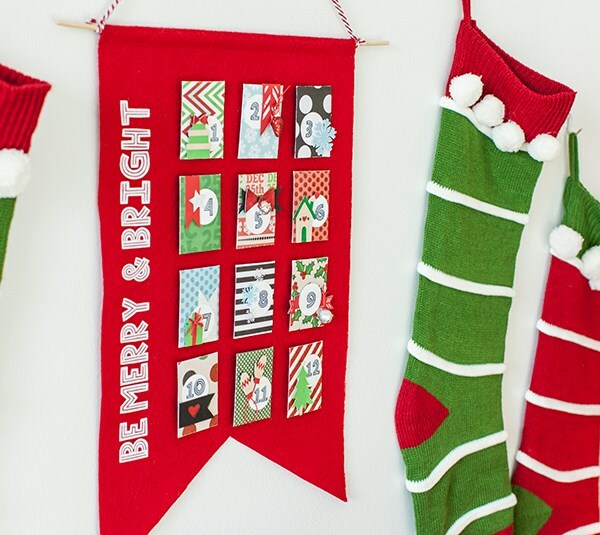 Through November 27, enjoy an extra 15% off everything but Cricut Access + free standard shipping with code BLACKFRIDAY!